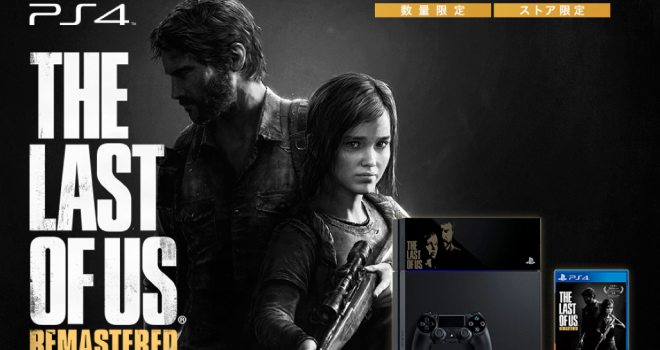 Sony Computer Entertainment Japan announced that two new limited edition PS4’s will be hitting Japan based off of The Last of Us Remastered and Destiny. They will cost 47,980 yen (approximately $473) and 46,980 (approximately $463) respectively. 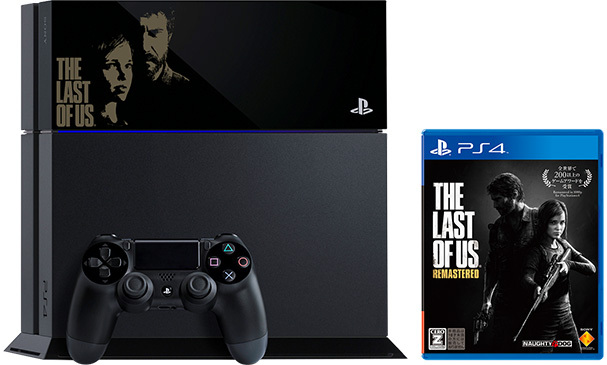 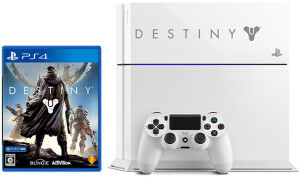 These consoles will come with an HD cover, and a copy of their respective games.